Additive manufacturing aligns with the needs of the automotive industry, driving advances in vehicle design. 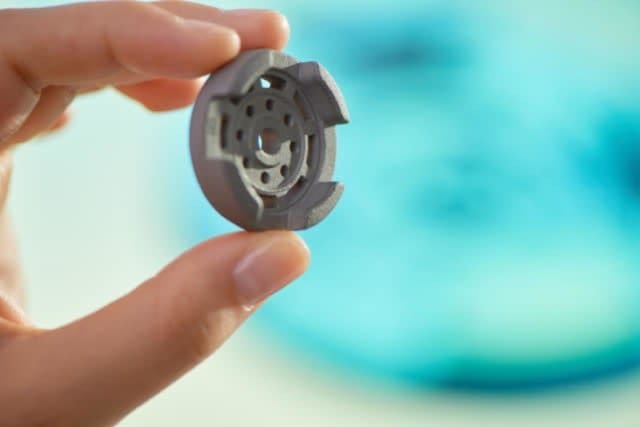 Serial production is a reality today in additive manufacturing (or 3-D printing) as the technologies under this umbrella have advanced to a point where end-use parts can be made of both metal and plastic materials, ready to be put to use in real-world environments. The automotive industry has been a major adopter, with automotive OEMs among the first to install 3-D printers — some 30 years ago, in fact, Ford purchased the third 3-D printer ever made. A 2014 Deloitte study pointed to two major areas of influence for 3-D printing in automotive applications: as a source of product innovation and as a driver of supply chain transformation. 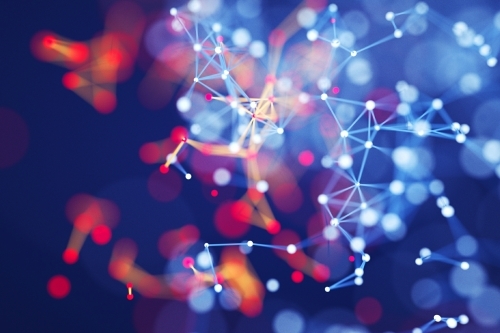 Over the past nearly half-decade, these predictions have shown to be spot-on as new vehicle models come out faster and sleeker, with digital supply chains reshaping logistics. 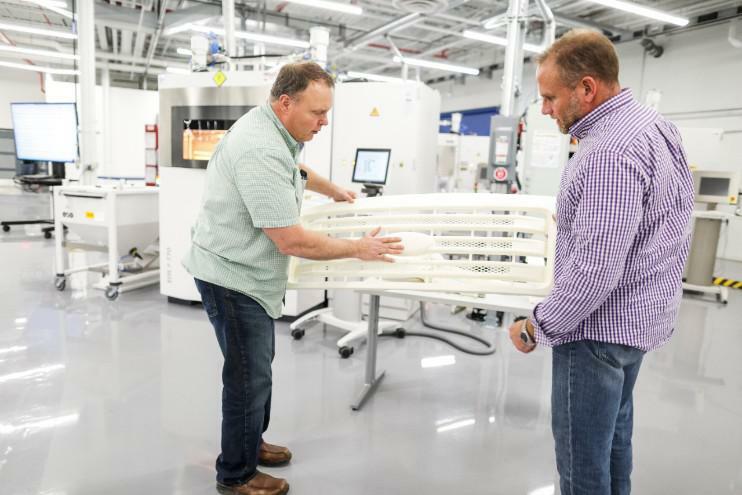 Some of the best-known benefits of additive manufacturing align precisely with what automotive OEMs are looking to deliver: faster development cycles, part consolidation, lightweighting, new and custom geometries.